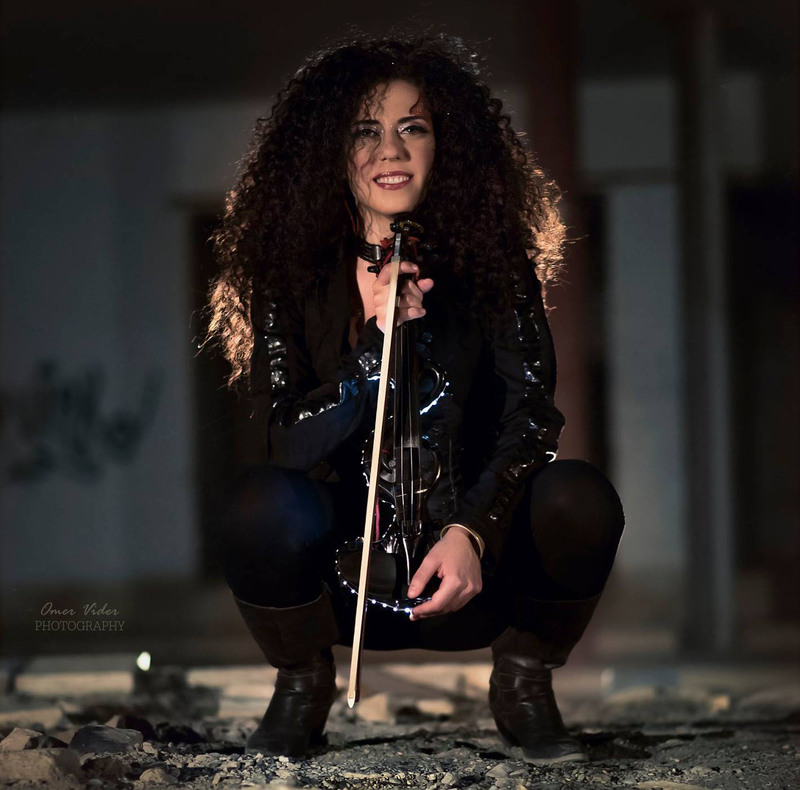 Singer, Dancer, Drummer and Virtuoso Violinist Tania Vinokur, has been captivating audience all over the globe with her mesmerizing performance that spans from Classical music to Oriental sounds, from Flamenco to Jazz and from Pop to Electronic music. Born in Moldova, Tania started her stage career at the age of 5. When she was 8 she immigrated with her family to Israel, where she continued her classical education in Violin and Ballet, and soon fell in love with the rhythms from around the world that are all over in the cultural melting pot that is Israel.